Looking stylish while traveling doesn’t have to involve loads of luggage. It is possible to look great with just a carry-on. I’ve traveled extensively out of just my carry-on luggage on trips from 3 days to 4 months. YOU CAN DO IT TOO! I believe how you look when you travel can enhance your travel experience. If you make of an effort to look less like a tourist it can lead to a more authentic experience. Here at Travelista you’ll find tips and ideas for packing that don’t involve bringing half your closet. I’ve developed a system that I’m sharing with you! Travel is an investment in yourself. Why not get the most out of it by packing smarter, lighter and better? If you need a step-by-step guide to packing your carry-on check out my Guides. I’ve got a 3 phase process that takes you from panicked to packed! YOU GOT THIS! Do you have a question related to packing? 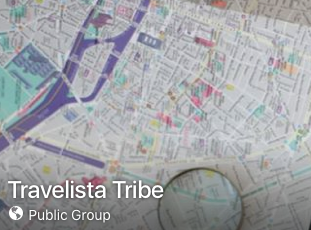 Email me at Travelista@Travelista.com or ask in the Travelista Tribe Facebook Group. Oh my goodness! I happened to find your blog through pinterest (love!) and swooned. Your style and tips are exactly who I wish I was. Can’t wait to explore your site some more. Already going to go get shampoo bars for my next trip! Would you be able to make a PACK LIGHT list for winter. I’m going to Lake Tahoe in a week and I’m having trouble packing light with sweaters, 4 pairs of boots, etc. Can you help?! Great website! Hope you’re able to post often! I’m going to be traveling to London during the winter time and I was hoping you could put together a tutorial on what to make for cold weather in Europe? Pretty please? Thanks for the great advice and inspiration. Keep up the great work! I would love to follow your blog via email but am unable to subscribe…..
stumbled upon your blog and love it! cant wait to try some of these mix and match packing ideas. thanks for sharing! It looks like you have some spammers in your comments btw. I am real person and not a robot, I promise! 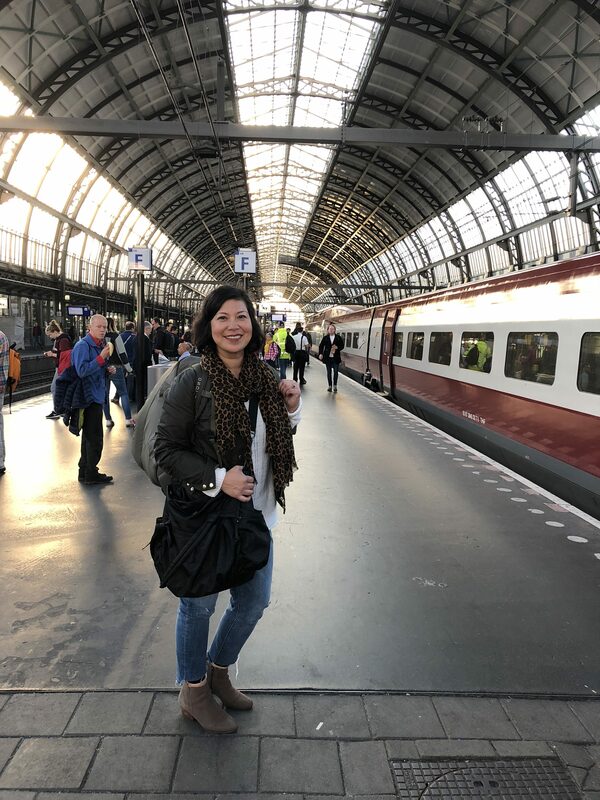 Just looking for a fellow travel bloggers to connect with! I believe somewhere in your packing suggestions it’s recommend that wool or synthetic long underwear be included. Hunters and those who winter camp in Iceland swear by silk long underwear! I recommend buying at Cabela’s or Dharma Trading Company. DTS even sells silk socks and mittens and an incredible variety of silk and silk blend SCARVES!! Silk doesn’t retain odors or energy (for those that believe). Old-wives tales also advise wearing a silk scarf around the neck & across the chest to prevent sore throats & chest infections. Thanks Ilene, I will have to check that out. Silk is another fabulous travel friendly material! I truly enjoyed the great articles on travel tips for packing. I also love the 25 ways to tie a scarf. You really keep the traveler informed.